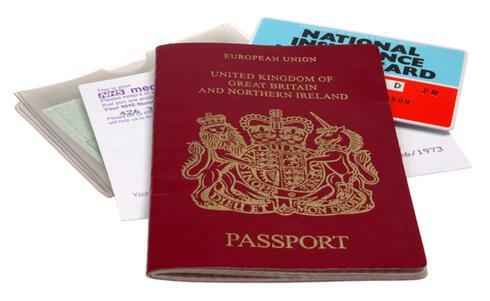 Non-EEA nationals wishing to travel to the UK generally require leave, ie permission, to enter and remain in the UK. However, some non-EEA nationals require permission before travelling to the UK and, generally, all non-EEA nationals coming to the UK for more than 6 months require prior permission. This prior permission is issued in the form of an entry clearance by a British consulate or high commission, usually in the applicant’s home country. Entry clearance generally operates as leave to enter the UK but does not guarantee admission to the UK. Visitors returning to the UK within the validity of their multi-entry visit visa do not need entry clearance.School children living in the EU travelling in a school group do not need entry clearance if they are accompanied by a teacher and have their names on the relevant official form. 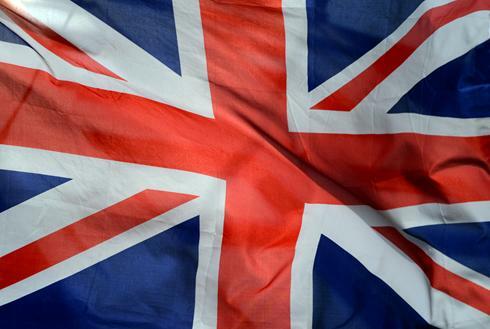 If an individual is seeking to return to the UK within the validity of previous leave but the purpose of their stay in the UK has changed, they will need to obtain fresh entry clearance if they are a visa national, or if they are a non-visa national coming to the UK in an immigration category requiring entry clearance under the Immigration Rules. 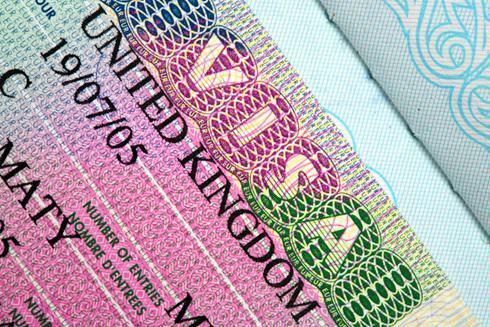 Visitors returning to the UK within the validity of their multi-entry visit visa do not need entry clearance. School children living in the EU travelling in a school group do not need entry clearance if they are accompanied by a teacher and have their names on the relevant official form.